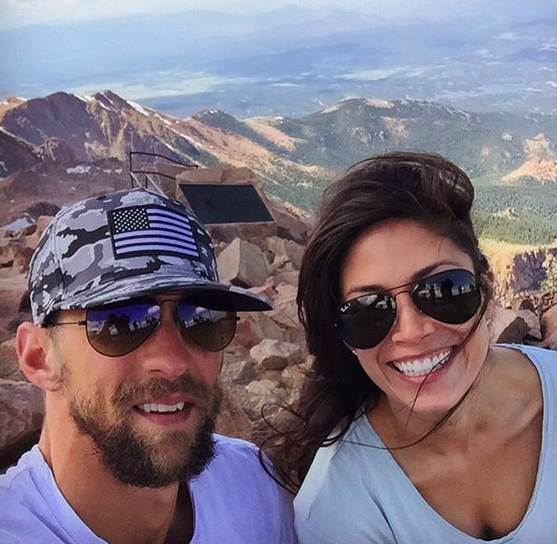 Congratulations to former Olympic swimmer Michael Phelps and his wife, Nicole, who recently announced they’re expecting their third child. Each of them took to Instagram to share the happy news, with Michael writing: “#3 on the way! Can’t wait to see the journey that this takes us on!!! #luckyman #boyorgirl? #P3″. Both Michael and Nicole shared the same photo of their two sons, Boomer and Beckett, who are 2 years old and 13 months old respectively. Michael and Nicole were married in June 2016, one month after welcoming their first child. In February 2018, they had their second son.